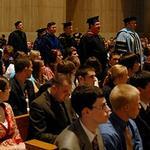 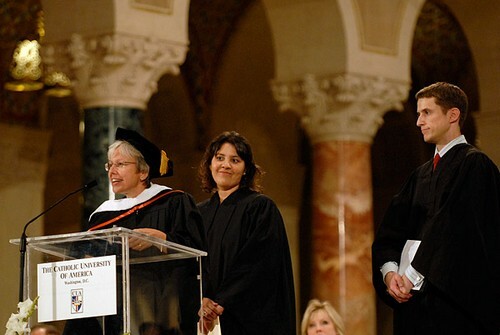 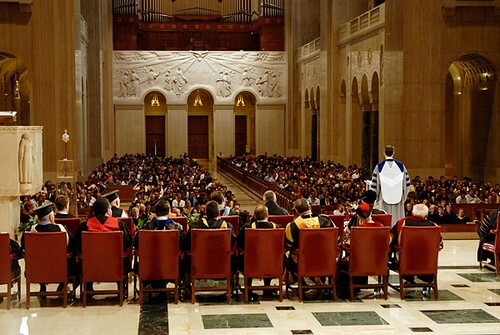 The Annual Freshman Convocation and "Why Read Shakespeare?" 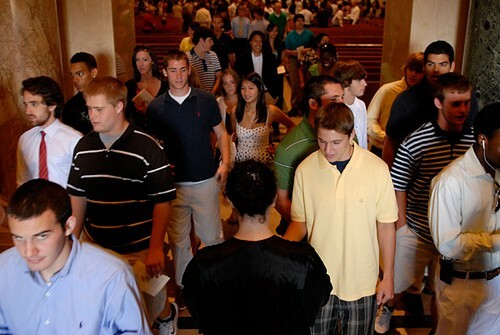 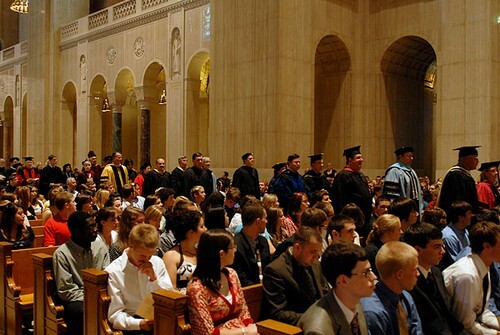 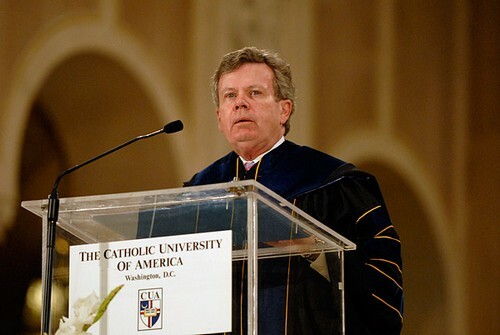 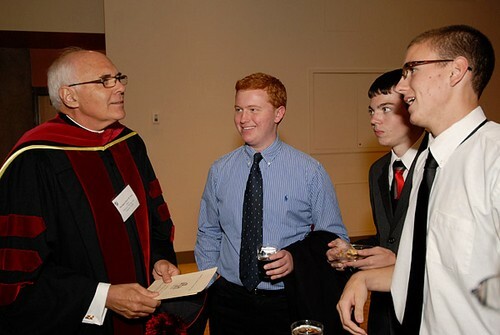 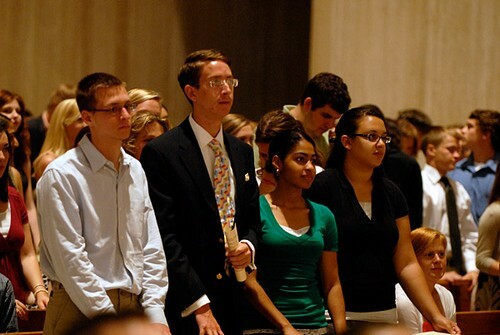 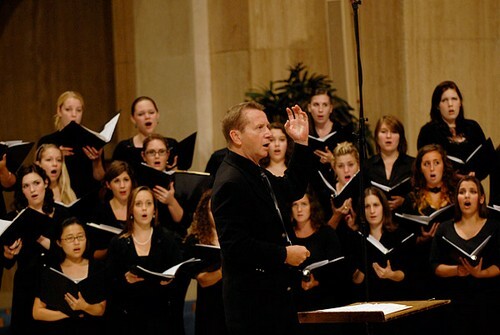 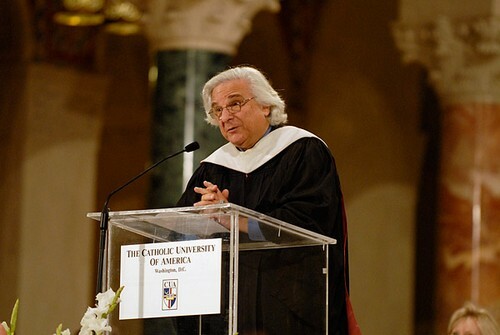 On Sept. 10, approximately 1,000 people gathered in the Great Upper Church of the Basilica of the National Shrine of the Immaculate Conception for Catholic University's annual Freshman Convocation. 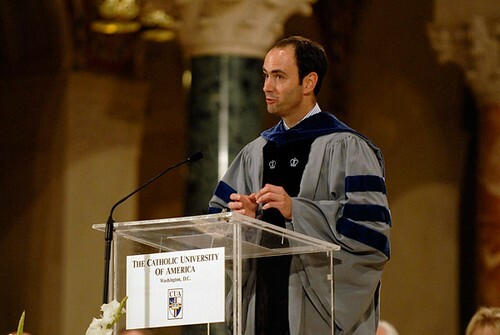 As part of the convocation, Michael Mack, director of the University Honors Program and associate professor of English, delivered an address titled "Why Read Shakespeare?"